Jeremy Removing the backseat from a Mini is an extreme weight-saving measure just to improve performance. 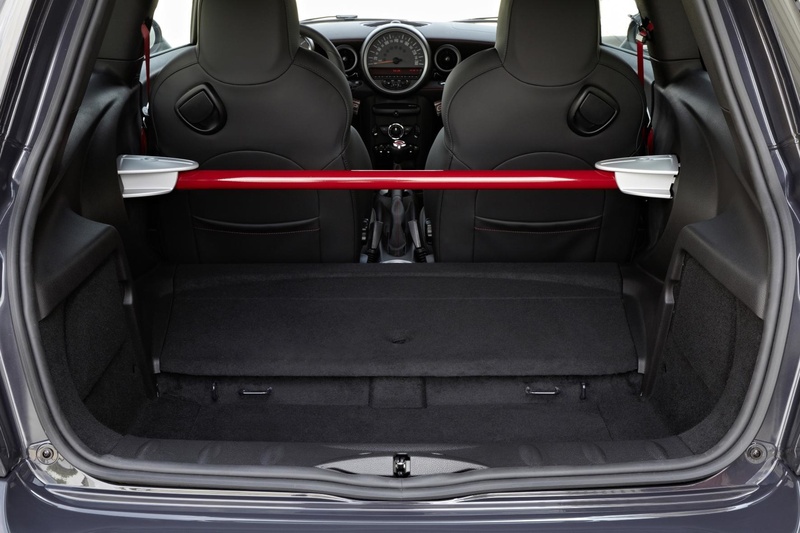 However, as our GP model is really a track day car in disguise, Mini enthusiasts won’t worry too much about the lack of passenger carrying space. Besides, if you were daft enough to buy a GP for everyday use, then a huge rear load area does have its uses. You can squeeze in a bike, an enormous amount of Easter shopping – or a large dog. Just not at the same time. 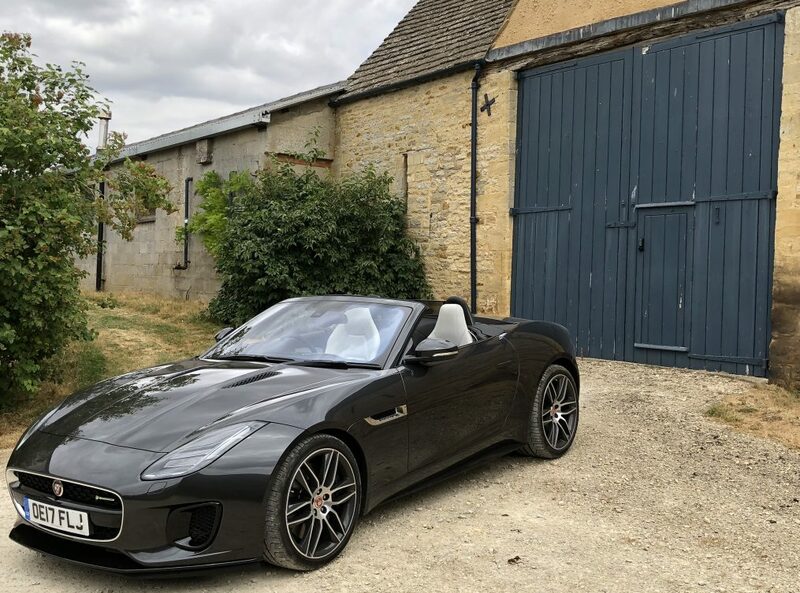 Day one of our GP test started with delivery by a charming, elderly gentleman who had driven the car cross country in hellish, Bank Holiday traffic. It’s fair to say he was probably a teenager when the original Mini first appeared back in 1959. Stepping from the car, he looked as if he had just covered a hundred miles in a shopping trolley. The rock hard suspension must have proved a handful on potholed roads. So, first impressions are that this really is the ultimate Mini. Fast, powerful and constantly straining at the leash, you need all your wits about you to keep it tamed. This is especially true around town, where the GP grumbles through heavy traffic and longs for the open road. The 17-inch alloys and sports tyres provide a constant soundtrack, with a subdued rumble from the exhaust pipes when required. This entry was posted in Mini. Bookmark the permalink.